Wilcox, Julie. 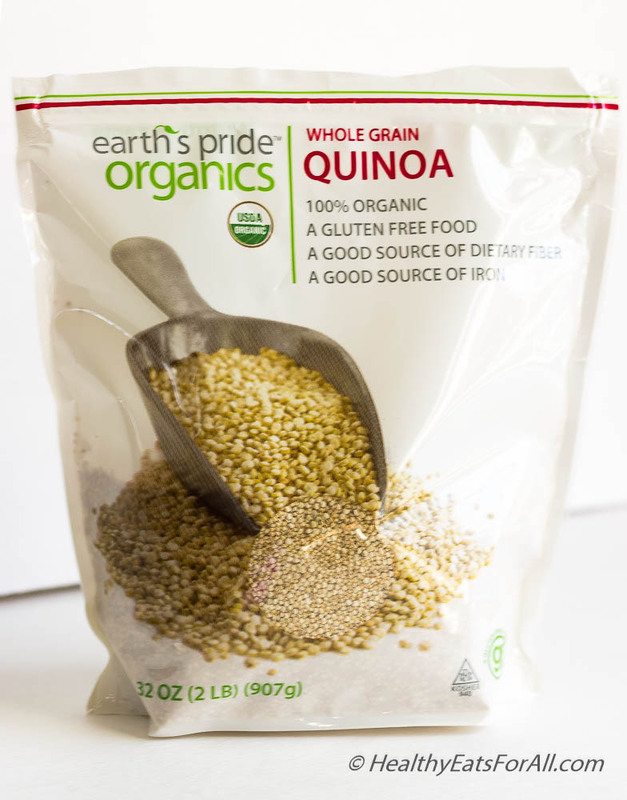 “7 Benefits Of Quinoa: The Supergrain Of The Future.” Forbes. Forbes Magazine, 26 June 2012. Web. 19 Feb. 2014. 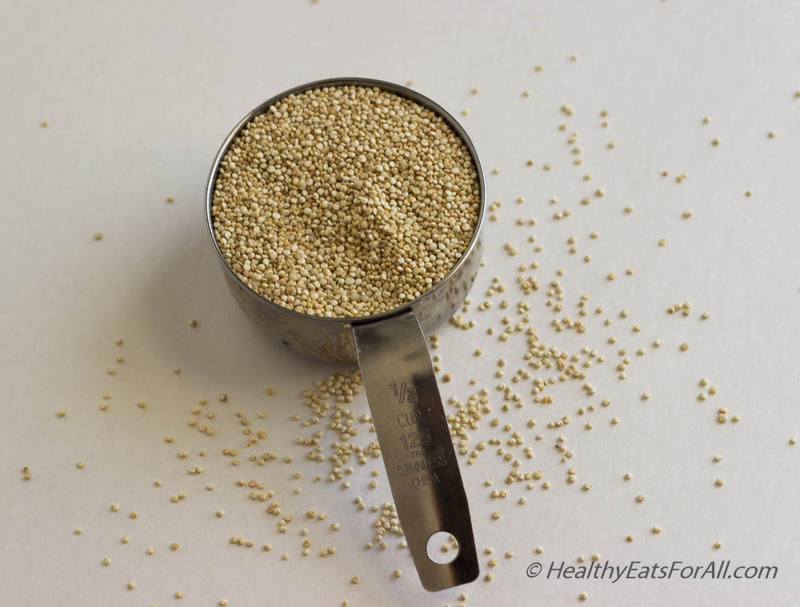 “5 Things You Need to Know About the Health Benefits of Quinoa.” LIVESTRONG.COM. LIVESTRONG.COM, 03 Apr. 2012. Web. 19 Feb. 2014. “Quinoa” The World’s Healthiest Foods. George Mateljan Foundation, n.d. Web. 16 Feb. 2014.